Looked up to and loved by children in his congregation, J.C. Ryle took their spiritual lives very seriously. 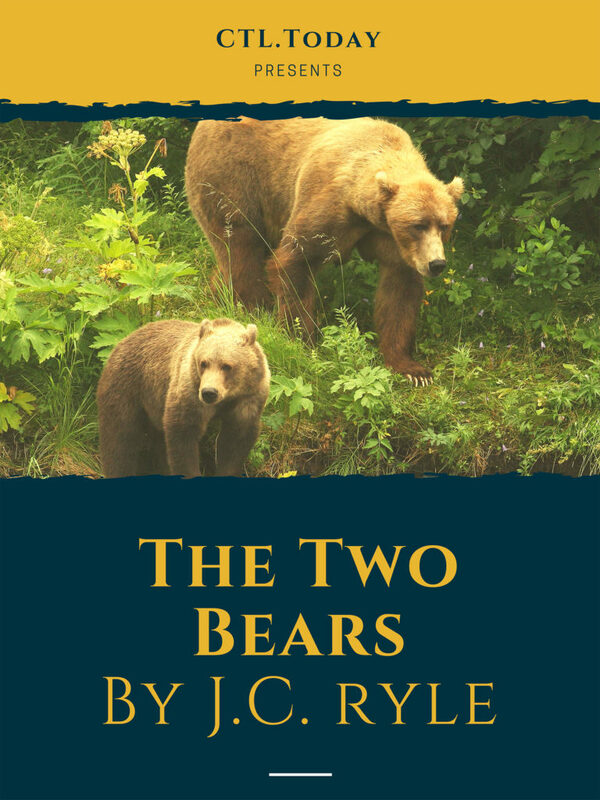 Here is a collection of stories for children by this great communicator including ‘The two bears’. J.C. Ryle encourages us to teach the whole Scripture to children and not just parts of it. Children will enjoy reading these stories but this is also an interesting and intriguing book for any involved with children at home or church. Dear children, would you not like to know whether you are walking in truth yourselves? Would you like to know the marks by which you may find it out? Listen, every one of you, while I try to set these marks before you in order.